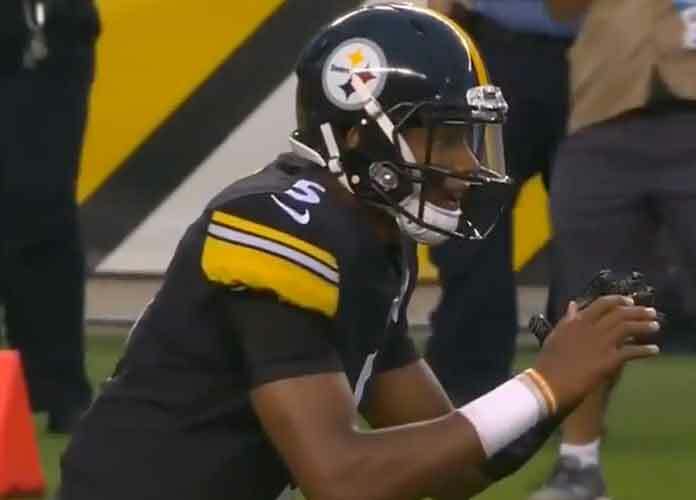 Pittsburgh Steelers backup quarterback Josh Dobbs was stellar in the team’s 39-24 preseason finale victory over the Carolina Panthers on Thursday night. The 2017 fourth-round pick out of Tennessee completed 8 of 12 passes for 151 yards and one touchdown. He now boasts a 137.5 QB rating. Dobbs also led a 79-yard touchdown drive that started in the first minute of the game and ended with him scoring after he made a spectacular leap over the defense. This put Pittsburgh up 7-0 just five minutes into the first quarter. This comes amid speculation that Dobbs, 23, may soon be traded. On Friday, NFL Network Insider Ian Rapoport said the young passer has “garnered interest” from many teams and could be swapped as soon as this weekend. Dobbs will now hope Pittsburgh or another team can give him the opportunity to become a starter. The Steelers also have rookie quarterback Mason Rudolph — a third-round pick from Oklahoma State — to give playing time to. 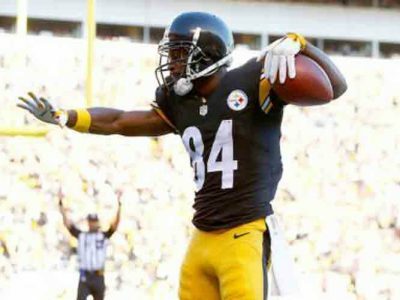 Rumors of Dobbs leaving the Steelers via trade came after coach Mike Tomlin repeatedly said Landry Jones would be kept as backup for Ben Roethlisberger. With the addition of Rudolph, all three quarterback spots appear to be filled. The Panthers are among the teams Dobbs could potentially serve as a backup for. Cam Newton is still in dire need of support, as fourth-year veteran Taylor Heinicke and second-year QB Garrett Gilbert both had trouble putting up remotely impressive stats this preseason, according to NFL.com. The Detroit Lions, Miami Dolphins, Oakland Raiders and Houston Texans all could also acquire Dobbs. The Steelers will visit the Cleveland Browns for their regular season opener on Sept. 9.